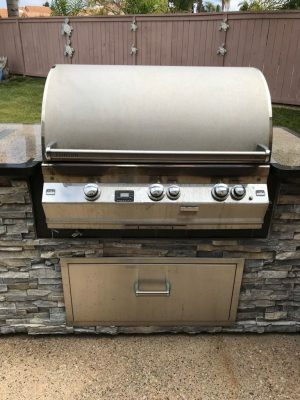 WE CAN REPLACE YOUR BEAT-UP BUILT-IN GRILL FOR A FRACTION THE COST OF OUR COMPETITORS ALL WHILE ACHIEVING A STURDY HOLD AND FINISHED LOOK! FREE On-site Consultation: The first step to replacing your old BBQ is having us come out to measure and take pictures. 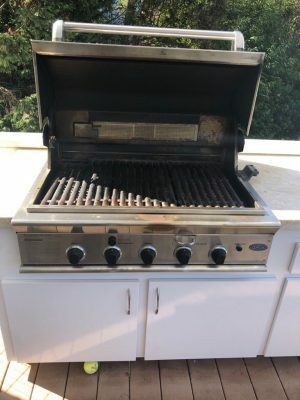 Brainstorming: We then compare your cut-out to new grill options while taking your cooking needs and budget into consideration. 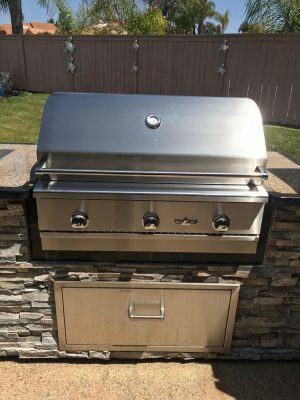 Some grills can be replaced without any modification to the island. 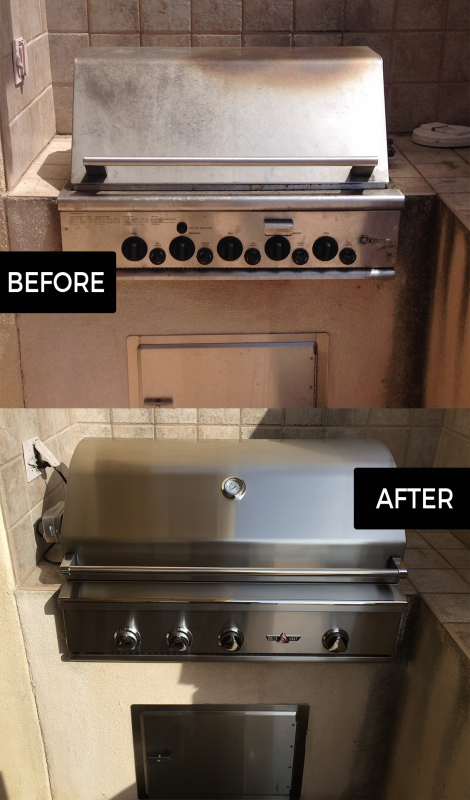 Retrofitting: Some grills require more work to replace. 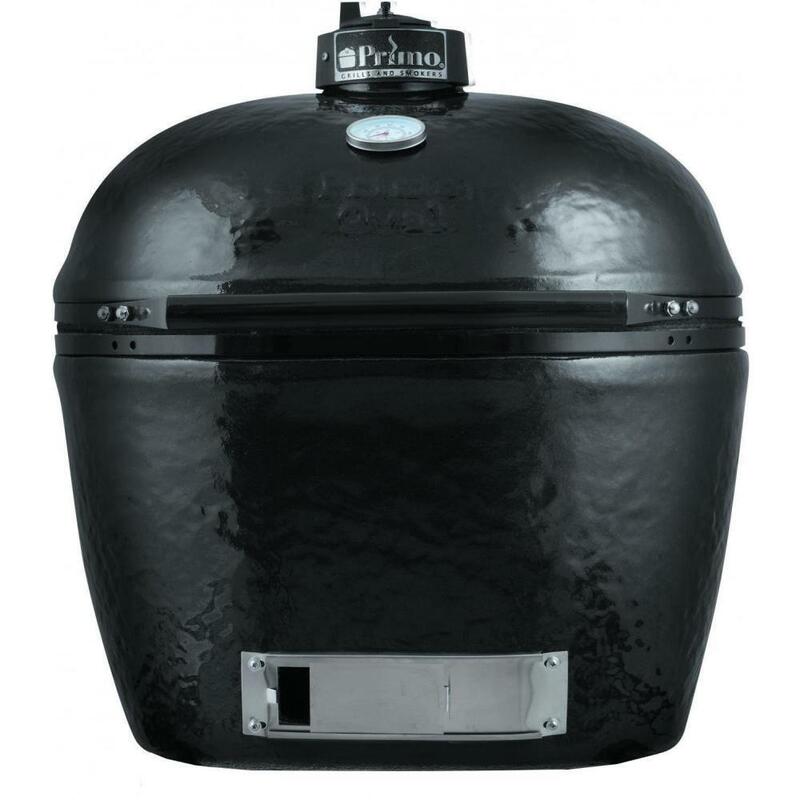 If you want to go larger and more expensive, we reshape the cut-out to a larger size. If you want to go with a smaller, more economical grill, we recommend our GrillFitter Installation System. Estimate & Time Frame: All estimates are provided via email. Once you approve an estimate, it becomes a work order. 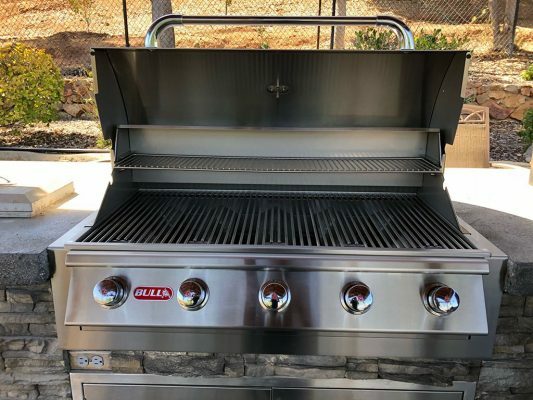 We typically quote anywhere from 1 day to 2 weeks for installation depending on the difficulty and the grill you choose. Some jobs require multiple visits. 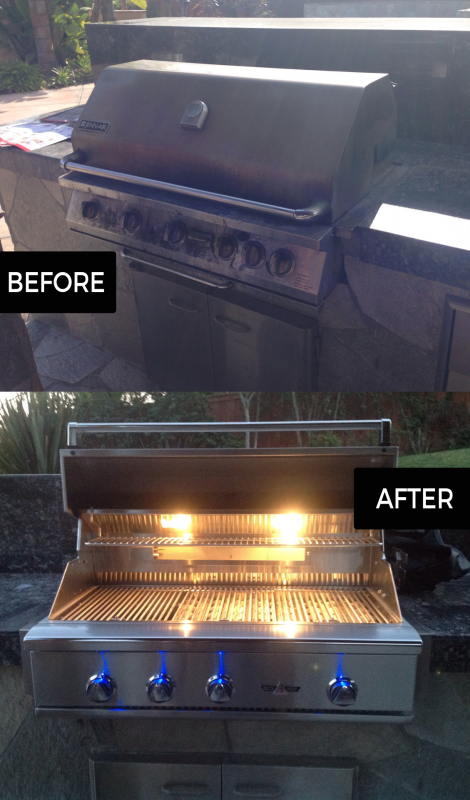 TAKE A LOOK AT OUR CUSTOM BBQ INSTALLATIONS! 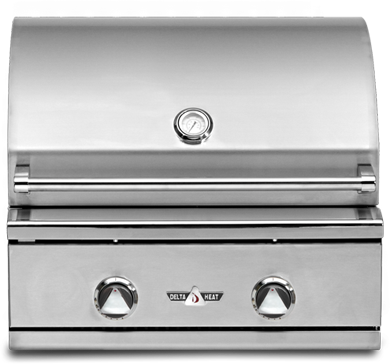 We can retrofit nearly any new BBQ with our one-of-a-kind GrillFitter Installation System. 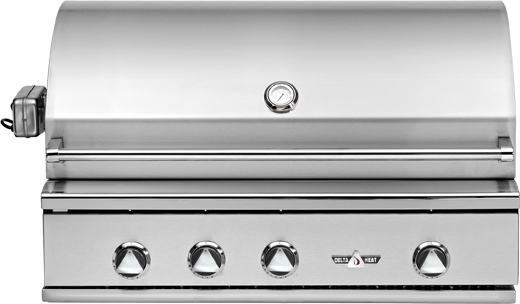 WE COME OUT, MEASURE YOUR CURRENT SPACE, NOTING FACTORS LIKE COUNTER TOP MATERIALS, DIMENSIONS AND SHAPES. 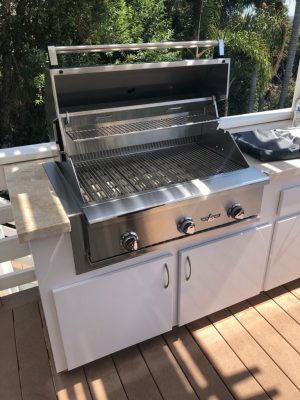 The GrillFitter Installation System is then laser cut to the exact dimensions of your island to ensure the new grill fits but looks professionally finished. Unseemly gaps around the new grill are completely covered. 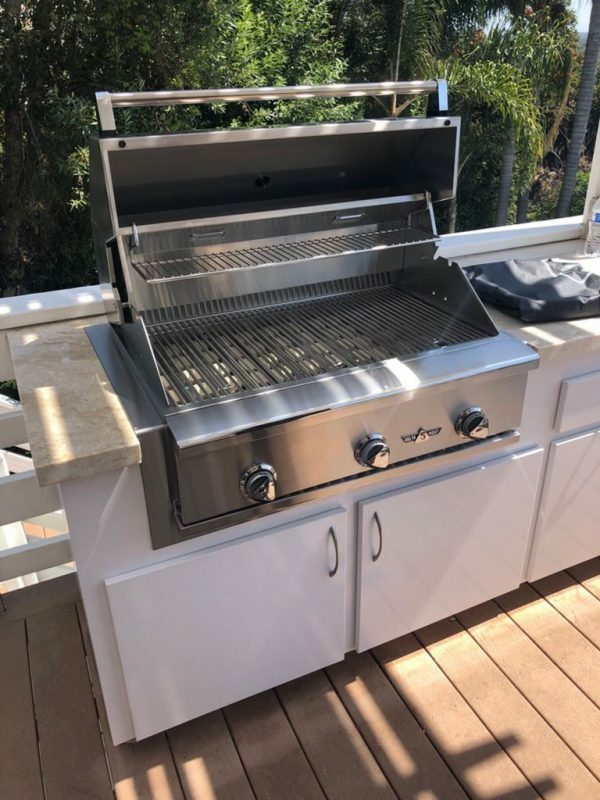 Finished, custom BBQs for a fraction of the cost of rebuilding your island. 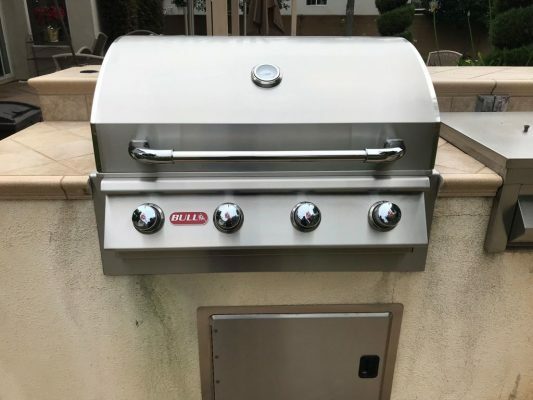 INCREDIBLY STURDY & RIDICULOUSLY OVERBUILT, THE GRILLFITTER INSTALLATION SYSTEM CAN SUPPORT THE WEIGHT OF THE LARGEST BBQ GRILLS ON THE MARKET. 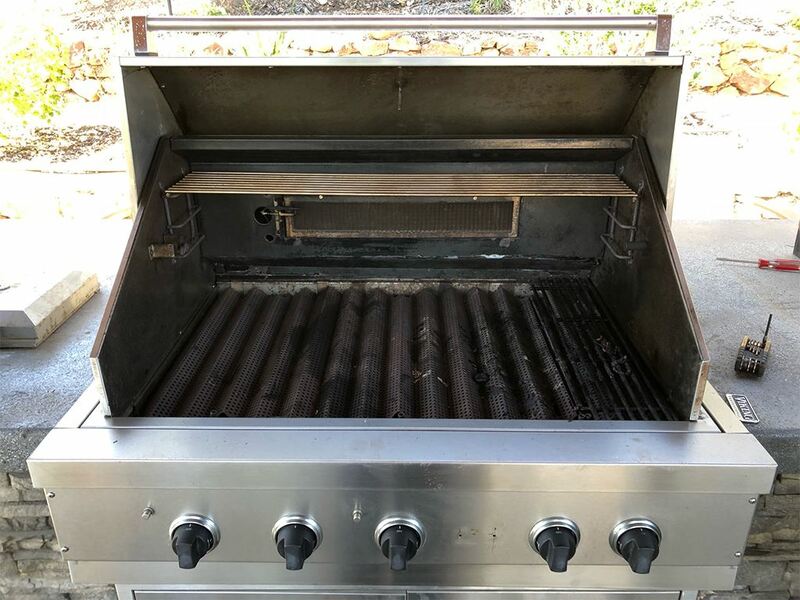 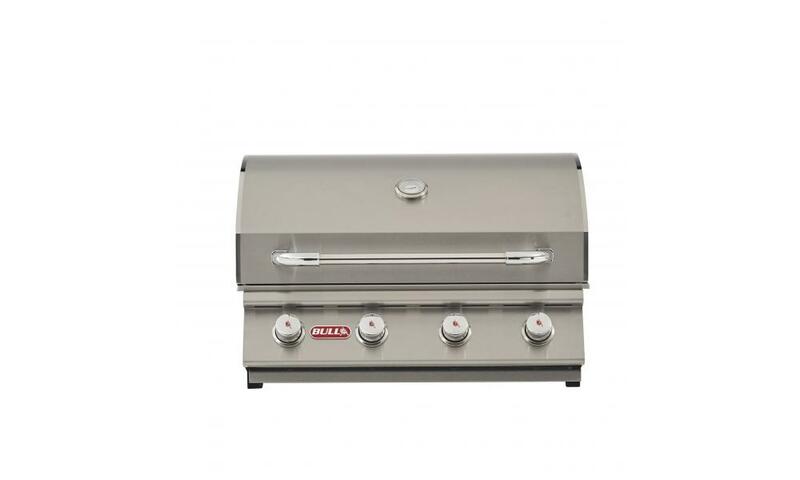 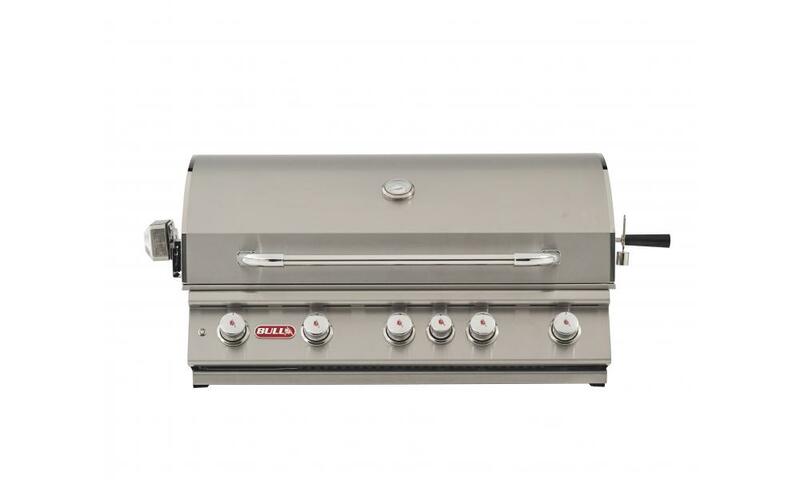 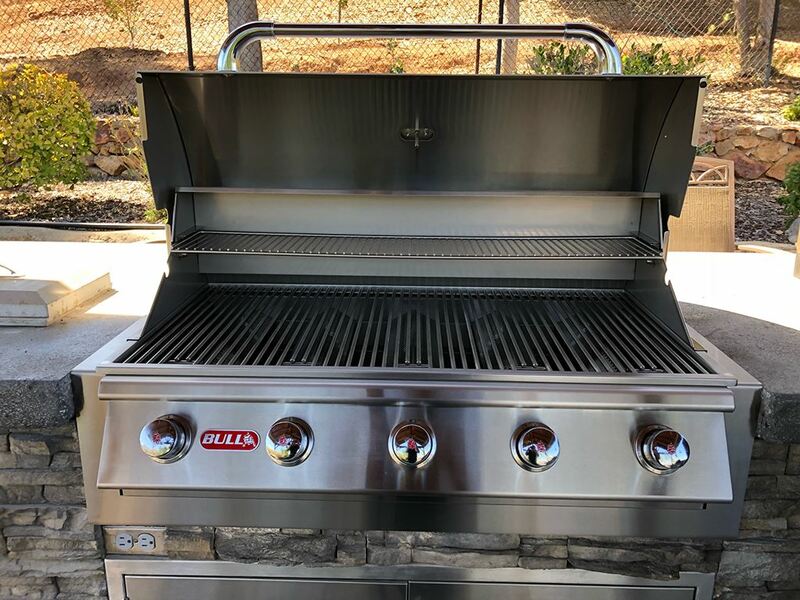 Better yet, we make every Grillfitter right here in Southern California start to finish from 100% American 304-grade laser-cut stainless steel, the best material for outdoor cooking equipment bar none. 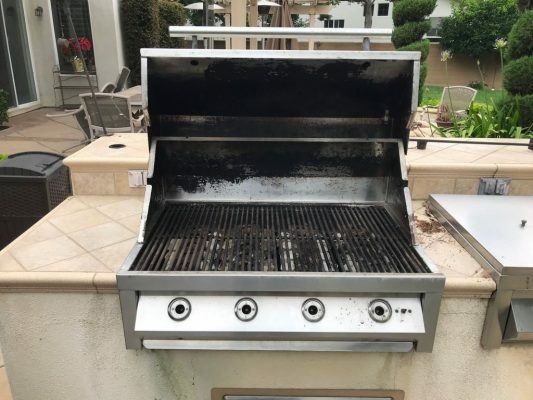 DO YOU NEED SOME HELP WITH RETROFITTING YOUR BBQ? 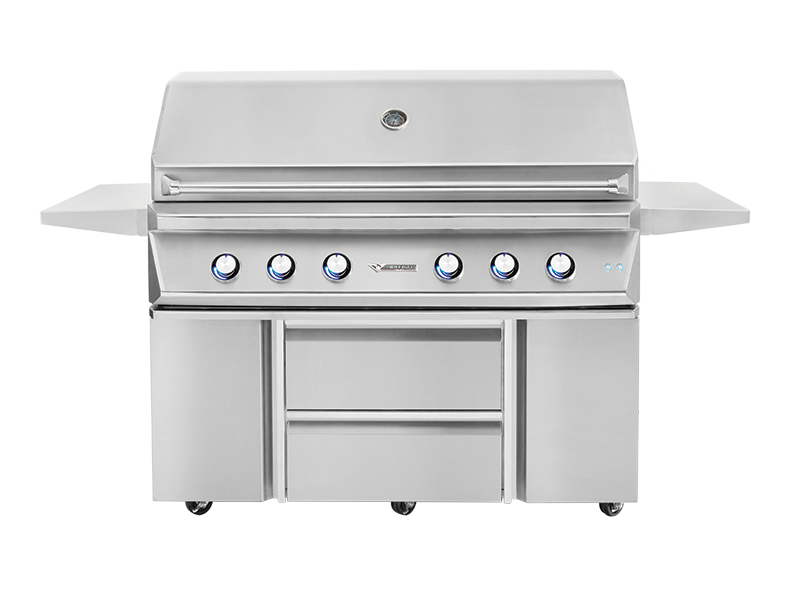 Our custom BBQs are just that, custom. 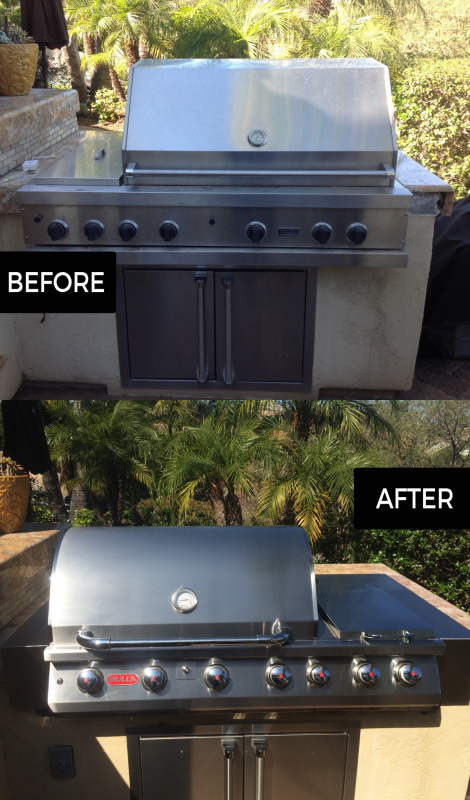 So give us a call and we’ll provide a free estimate for your retrofit!